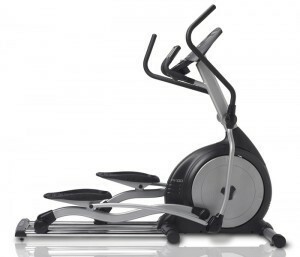 TRUE has a history and reputation for quality and durability, and the PS100 Elliptical lives up to those standards. The TRUE PS100 Elliptical easily adapts to any fitness environment and it’s self-generating, so placement is never a problem. And since the PS100 is safely entered from the back, only a rear aisle is needed to access the elliptical machine. Give your facility an elliptical that can meet the demands and expectations of users at all levels.